Marketers love social media– and for good reason. Social networking has made it much easier than ever for marketing experts to tap straight into the mind of their viewers and purposefully connect with both existing and prospective clients by generating material that will ignite each of their unique interests. With the use of social marketing, nevertheless, comes great responsibility. Responsibility to not simply keep up with what your customers– and the users you hope will become your followers– have an interest in but to additionally focus on the most up to date social updates and what they are able to add to your marketing arsenal. 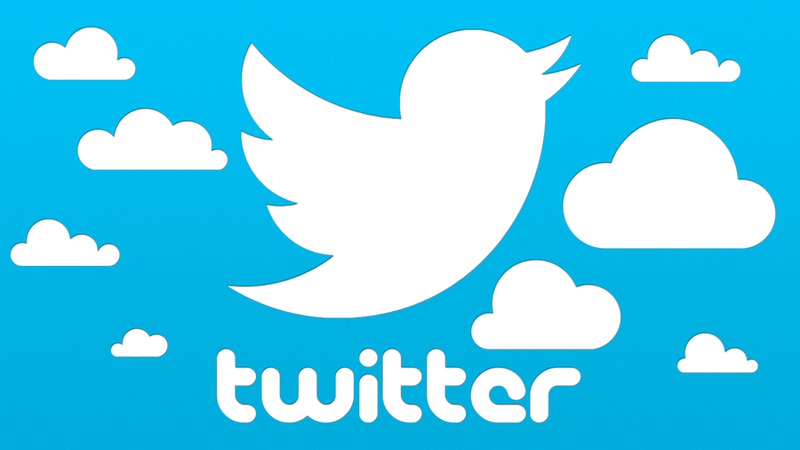 Twitter has a new and more native way of incorporating rich media to tweets. The new element allows people to record, modify, and distribute their own video clips on Twitter with a video- friendly program. It’s safe to say that it could take your ordinary YouTube video to another level. In the past, Twitter users could just share videos from third-party internet sites like YouTube, Vimeo, and Vine from the mobile app. The new video element enables marketers to createÂ videos from anyplace, organically distribute these videos, and enjoy improved audience involvement that typically comes following this kind of rich media. Twitter users are now able to share tweets privately within a DM (Direct Message) with the click of a button, making sharing public material in private chats easier than ever. This is a valuable way for other Twitter users to share brand messages with one another, making highly focused word-of-mouth advertising for brands with a committed follower base. For instance, visualize a Twitter user finds a discount code or a special offer for a product or service that he or she loves. If the Twitter user knows a friend or relative that might just love it too, the new personal tweet feature will enable him or her to pass the message right to somebody who could be interested in making a purchase. And as the old saying goes, word-of-mouth is constantly the greatest type of promotion! Twitter CFO Anthony Noto hinted earlier this year at coming changes to the reverse sequential order of the platform’s timeline. The organization of Twitter’s timeline has not altered since the site was built eight years ago. Though users have become accustomed to it, it might not be the most helpful in terms of overall user experience, particularly as it applies to marketing professionals For example, very appropriate tweets can typically get hidden at the end of the feed if the individual doesn’t have the app open. What it suggests to marketing professionals. Marketing professionals need to get a little bit more strategic in the messaging they drive out via Twitter– as well as how they move it out– to keep ahead of the curve with the new timeline algorithm. A couple of techniques marketing pros can potentially fight the change and remain at the top of the feed is to strategically respond, thoroughly pick the right hashtags, and constantly post share- and engagement-worthy content. Social media programs are continuously adapting to the desires and needs of users. It’s up to marketing professionals to determine how to roll with the punches and make use of the new elements to their advantage as they crop up. So if you haven’t been taking advantage of these new functions in your business this year, you ought to be. But as the saying goes, there’s no time like the present … so get tweeting! Â And if you need some help taking that off your plate, call JHG Media Group, we’ll get you tweeting!